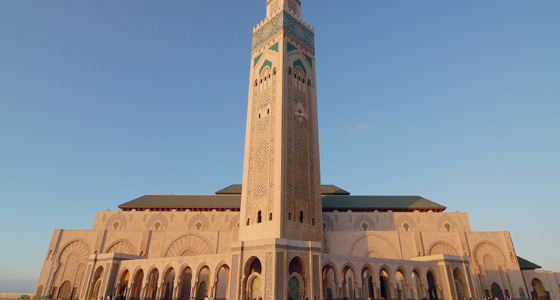 Morning meet with our representative and then we will drive to Hassan, the temple architectural capital of the state. The place named Hassan after the Goddess "Haasanamba", the goddess and presiding deity of the town. On the way to Hassan we will visit Shravanabelagola, one of the most important Jain pilgrim centers. It reached a peak in architectural and sculptural activity under the patronage of Gangas of Talakad. The 57 feet monolithic statue of the Bhagavan Gomateshwara Bahubali is located on the Vindyagiri hill. The 57 feet tall monolithic statue of Gomateshvara is located on Vindyagiri Hill. It is considered to be the world's largest monolithic stone statue. The base of the statue has an inscriptions in Kannada as well as the oldest evidence of written Marathi, i.e. devanagari script, dating from 981 AD. 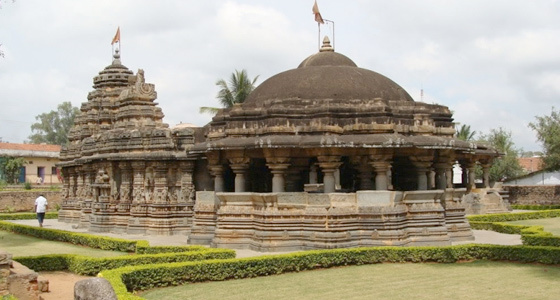 During Mahamastakabhisheka, thousands of devotees congregate here, and it held after every twelve years. Further continue drive to Hassan. Upon arrival check into the hotel.rest of day at leisure. Overnight stay at hotel. Morning we will go on temple tour to the city visiting its Hasanamba Temple, which is 800 years old and houses the main deity of Hassan. 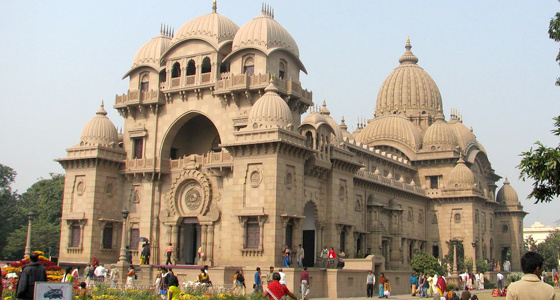 The temple is dedicated to Amba also known as Goddess Shakti. The goddess here is an anthill or (hutta in kannada) which denotes Hassanamba is actually goddess Parvathi. The Inner sanctum opens only once a year for two weeks during Deepavali and closes three days after Balipadyami. When the temple is closed they keep before the goddess a lit lamp two bags of uncooked rice, water and flowers. Later return to the hotel. After lunch spend the day to indulge yourself with the leisure activities. Overnight stay at hotel. After a sumptuous breakfast leave for Bangalore, stop for a while at Srirangapatanam on the way to Bangalore. 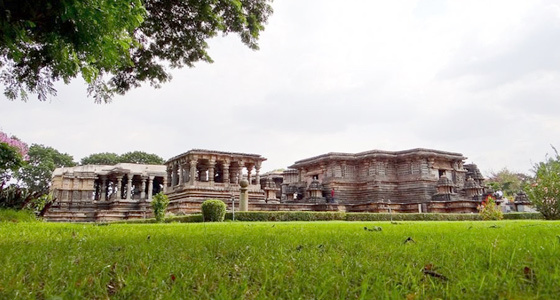 Srirangapatnam is famous for the Tipu Sultan's former capital. It is a picturesque island in the Cauvery River. Further continue drive to Bangalore.